A suicide bomber aged between 12 to 14-years old targeted a wedding ceremony in the City of Gaziantep, Turkey killing over 50 people at 10:50 pm local time on 20 August 2016. The attack targeted a Kurdish family who had fled from Kurdish town of Siirt due to Turkish-PKK violence and occurred during the traditional henna night party according to the witnesses.The groom was injured in the attack however the bride escaped unhurt. Turkish president Erdogan blamed the Islamic State for the attack. The attack came few days after Erdogan had announced a more active role of Turkey in the battle against IS in Syria. Astrogeographic position of the City of Gaziantep for morphogenetic field level 1 which serves as an indication for the international level of meaning of the terrorist attack: Gaziantep is located at 28° of fire sign Aries currently transited by Uranus and 10° of air sign Libra. The town of Aleppo, Syria currently under siege which is located only 100 km south of Gaziantep is locted at 25° Aries and 2° Scorpio. The bombing was carried out only half an hour after the Moon had ingressed into fire sign Aries activating the effects of Aries` ruler Mars the planet of warfare and ignition. The close relation of the event to the coming Mars-Saturn conjunction (the constellation of the warrior and soldier castes) on 24 August explains that the attack is directly linked to the siege of Aleppo by the Syrian army and the decline of the IS. 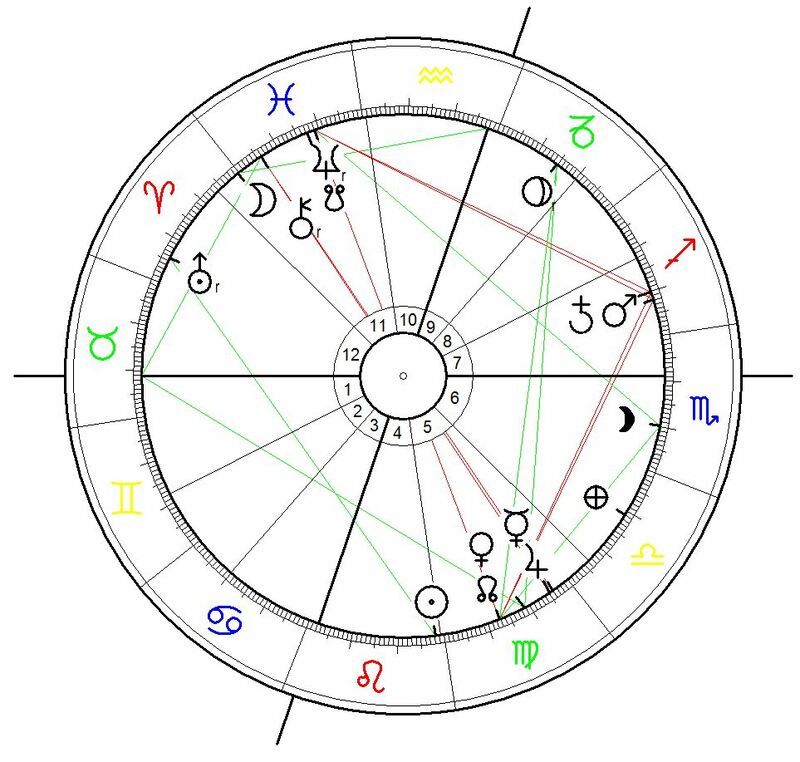 The ultimate constellation of well planned and organizes action – the Mercury-Jupiter conjunction in Virgo the sign of caution and strategical planning explains a carefully planned attack organized from a safe shelter most probably from one of the IS headquarters in Saudi-Arabia. The position of midheaven in air sign Aquarius makes its ruler Uranus the main indicator for the purpose of the attack. Uranus transit over 24° Aries and in exact resonance with the astrogeographical position of Aleppo ssuggests that the attack is directly related to the decline of the IS in Syria.